The winners of the 2018 Toy and Game Innovation Awards (TAGIE) have been announced at Chicago Toy and Game Week (ChiTAG). The awards were presented at a gala on Navy Pier in Chicago and celebrate innovation and excellence in the toy and game industry. Australian innovation was recognised in the program, as Michael Nixon – a 15 year-old high school student from Wagga Wagga NSW – was a finalist in the Young Inventor of the Year category for his product, The Amazing Annoyatron. 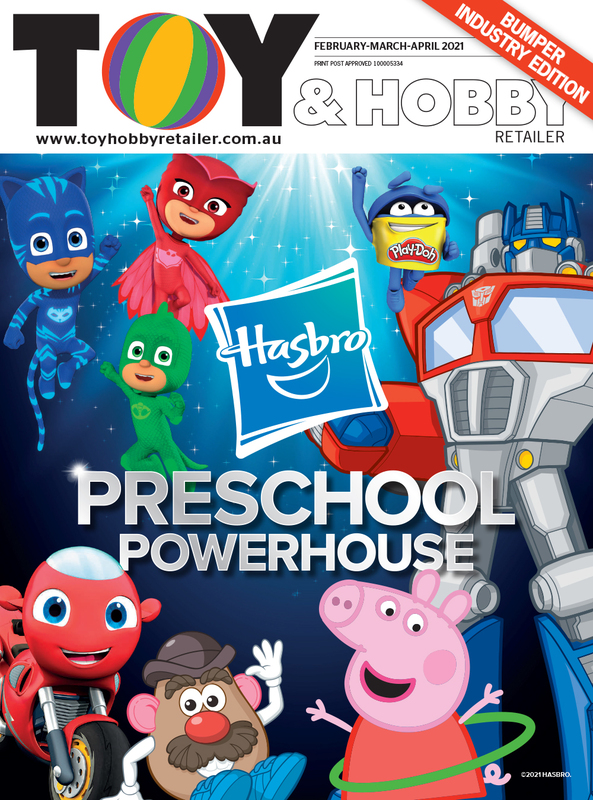 This product also features in the November-December issue of Toy & Hobby Retailer. Nixon said that he was grateful to ChiTAG for providing opportunities to young inventors. "I was very excited to have been selected by a panel of judges as one of just three finalists for Young Inventor of The Year in the US Toy and Game Innovation Awards. "I’m hoping this recognition will open doors to launch my product into retail channels in North America. "I am very grateful to the organisers of the Chicago Toy and Game week for the opportunities they provide inventors and start-ups to showcase their products to both industry and the wider public," he said.